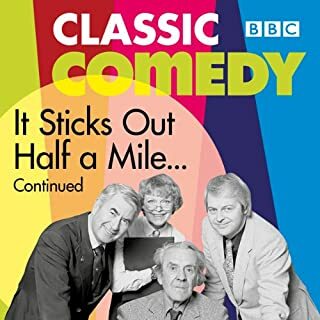 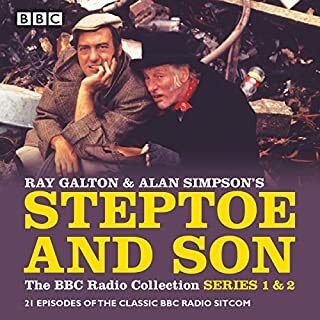 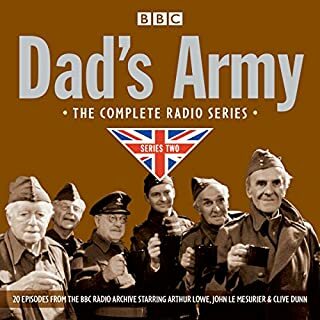 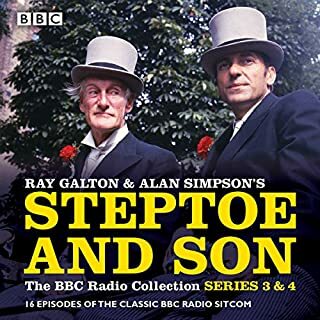 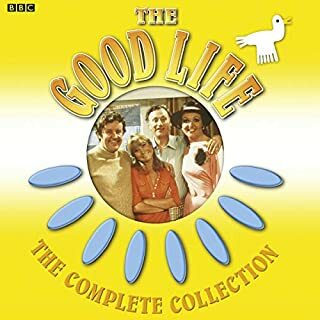 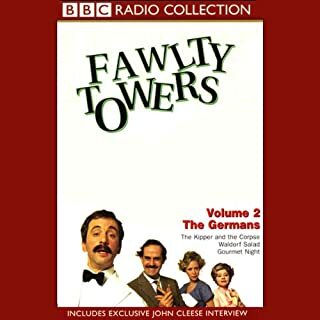 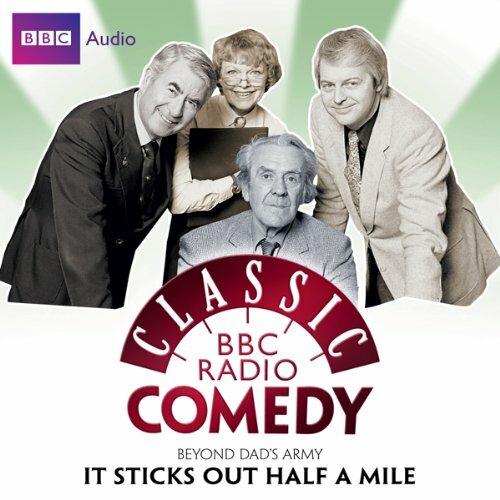 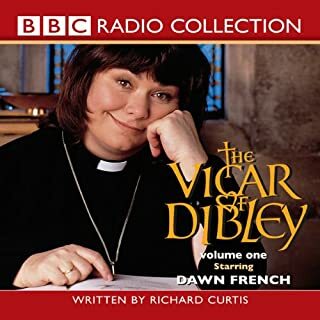 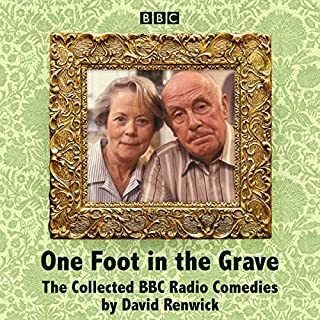 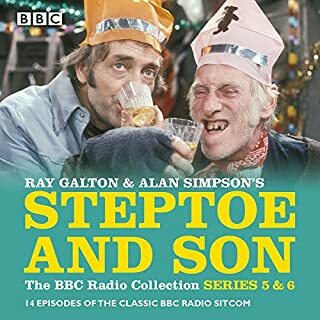 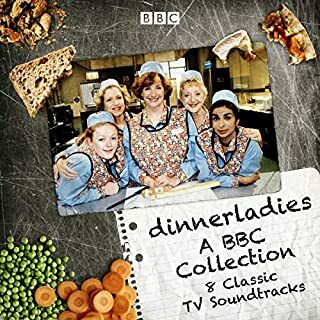 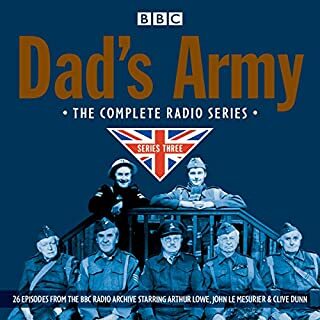 Being a massive dads Army fan I was really excited when I discovered this radio recording and I wasn’t disappointed when I bought it. 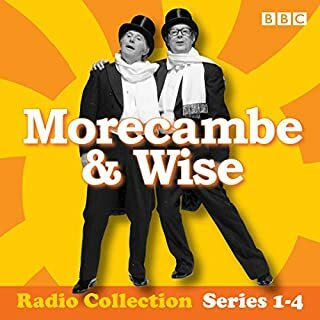 Pilot episode with Lowe and Le Mesurier is a wonderful last chance to hear these two fantastic actors bring to life their altered egos, Mainwaring and Wilson. 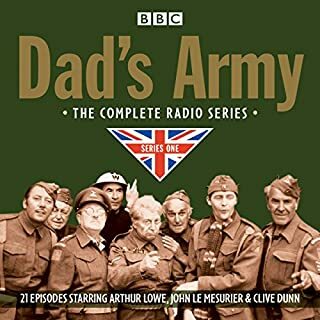 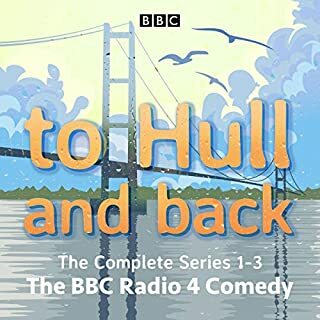 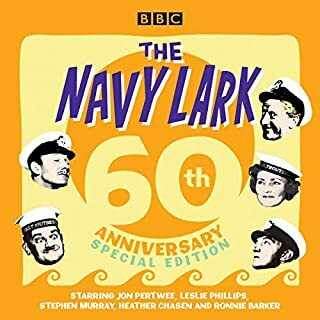 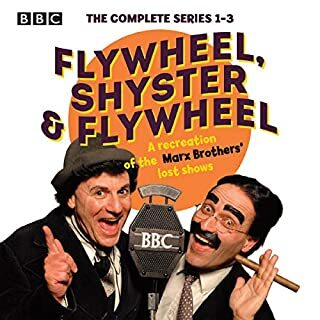 Whilst the other episodes certainly miss Mainwaring (after the death of Arthur Lowe) they are never the less very enjoyable, with the return of Hodges and Pike. 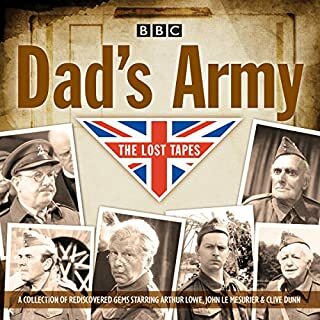 A lovely spin off from dad's army. 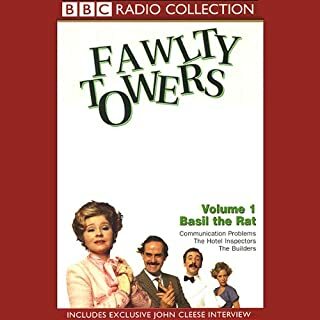 Just a shame about the late Arthur Lowe.